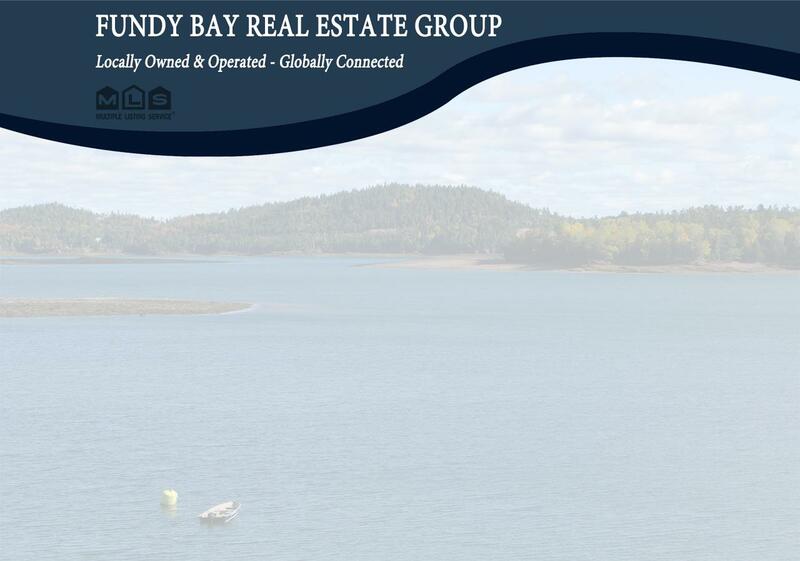 Stunning custom-built home on beautiful Chamcook Lake, just minutes from historic St. Andrews-By-the-Sea & US Border is situated on a private 1.5 acre lot with 180 feet of natural shore line with dock. This gorgeous 4 season home has an open concept & much attention to detail throughout this Styrofoam block construction with in-floor radiant heat on all levels including the garage, plus three additional heat pumps. The main entrance will wow you with its expansive sky high peaked ceilings and oversized windows that flood the interior with the lake views and sunshine. The first floor features a dining room, lg living rm with fireplace and floor to ceiling windows, gourmet kitchen with 10’ island, breakfast area, and opens to the family room. The second floor boasts a large master, walk-in and ensuite overlooking the lake, also two additional bedrooms, office area and full bath + loft overlooks the living room. The lower walkout level host a games room, TV room, workshop, double garage and full bath.